This company started without a plan, and a small vision with an even smaller amount of money...it evolved organically for 5 years, and today is a thriving small business with a small staff. 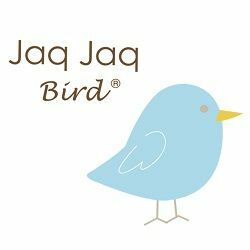 The mission of Jaq Jaq Bird is to make unique & beautiful products that will instill creativity and joy in the hearts of children. Butter Stix Chalk 12 pcs.